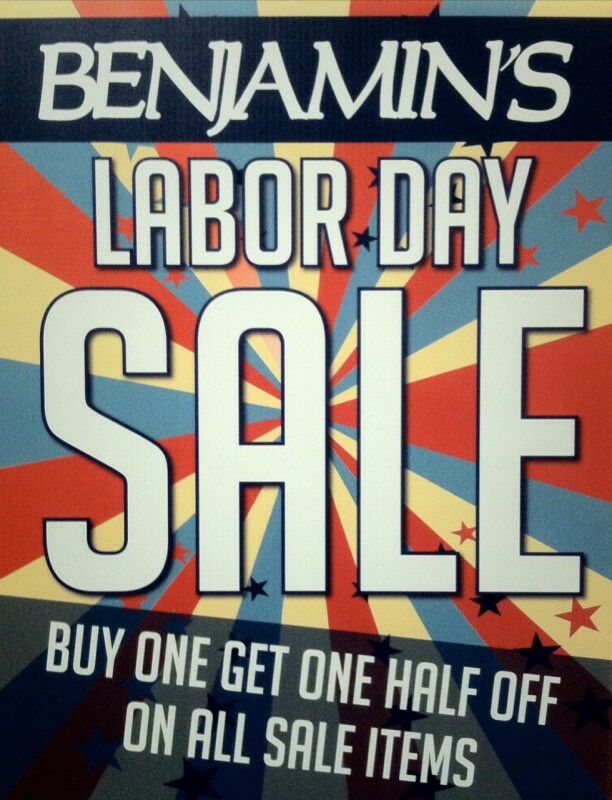 Home › Events › HUGE Labor Day Sale! Don’t miss our HUGE Labor Day Weekend Sale! Starts tomorrow (Friday) ends Monday. Buy 1 get 1 half off all Mens Tanks. Buy 1 get 1 half off all Womens Swimwear. Buy 1 get 1 half off on ALL MARKDOWN ITEMS!!! That includes all sale shoes, apparel and accessories for Men and Women!